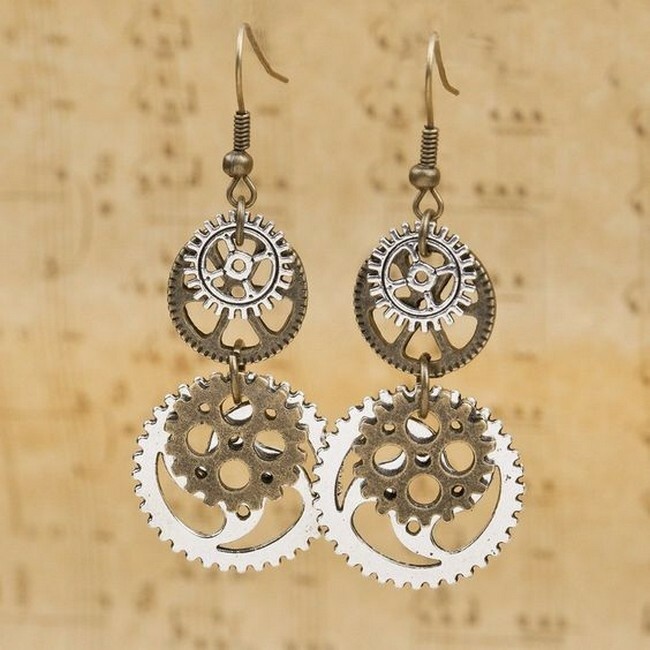 You can use the old stuff and upcycle them to create jewelry. 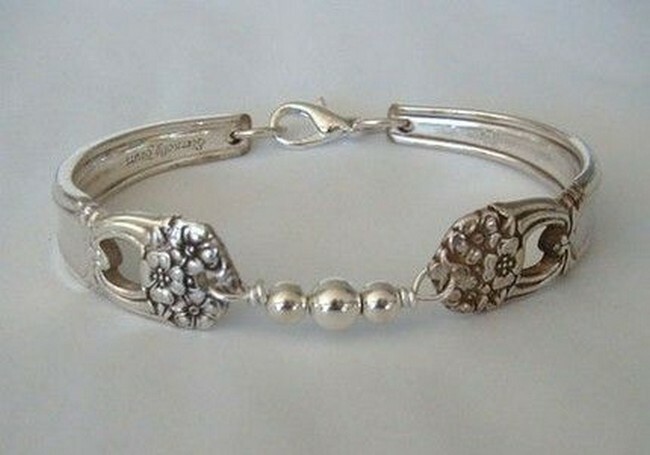 We have got the best jewelry ideas for you which you can make all by yourself. You can get the old stuff which you think is not useful anymore. These jewelry ideas are easy to follow and attempt. You can make jewelry according to your party or event dress. It has been so affordable and so durable. 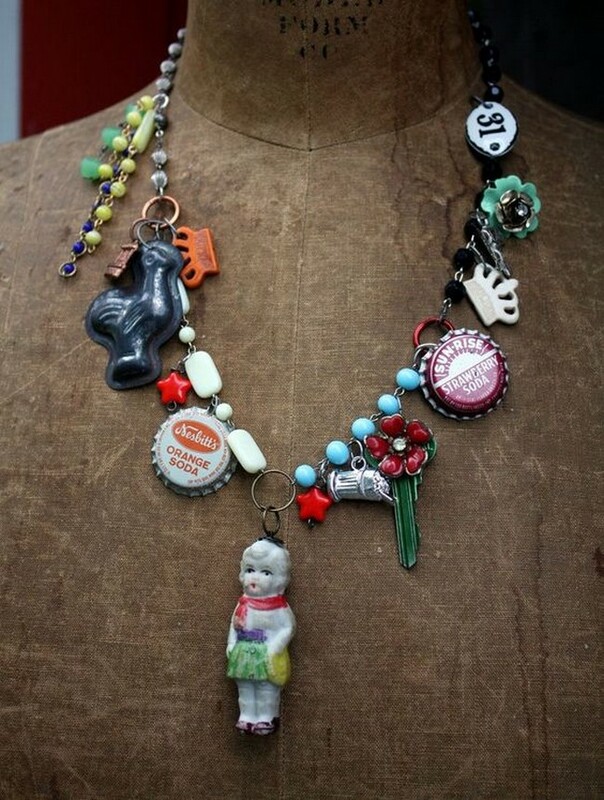 Any DIY lover or enthusiastic can make the most out of these ideas of jewelry. You cannot find these ideas on any other place as these are so unique and have made by our DIY experts. 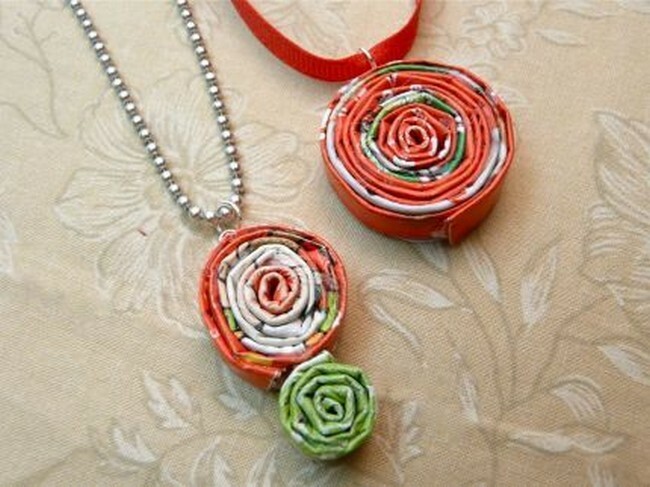 You can upcycle some bottle caps, some beads, etc. 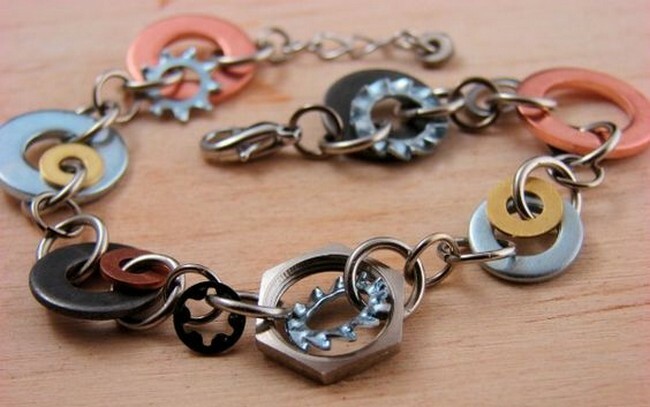 to create this cool necklace. This necklace is so pretty and so stylish. You can wear it with any of your dress whether casual or party. You will need a strong thread to join all these materials together. 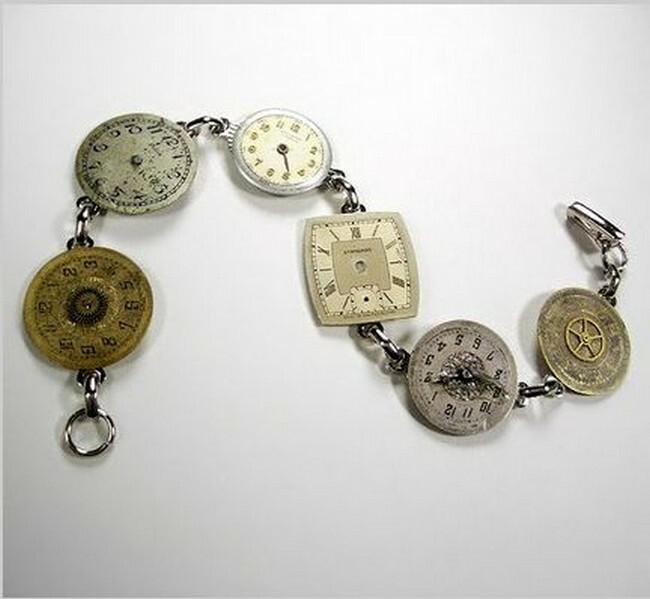 It is another wonderful upcycle idea of jewelry. You can make earrings in the best way as we have made. 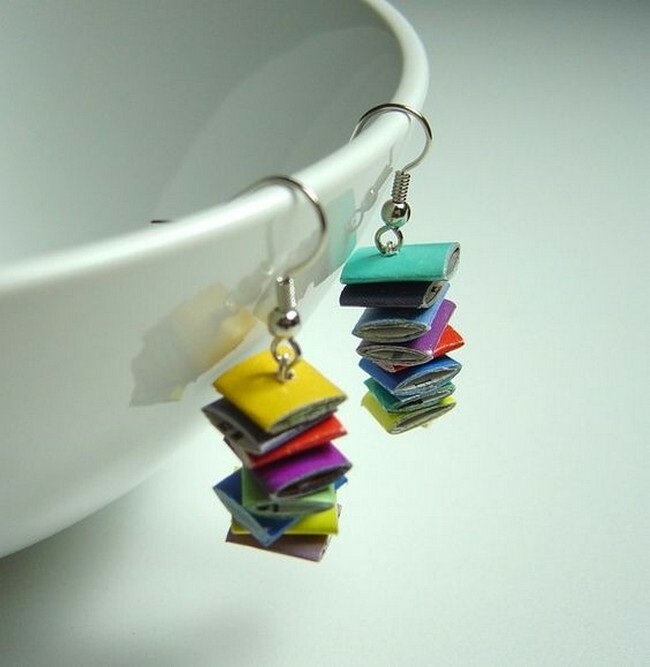 We have used different and colorful materials to make these earrings. You can make these for your teenager girls especially and give them as a present. Do you have antique and old coins type material? Well, then why don’t you make a necklace with them and wear them on any occasion or party? It is a very eye-catching necklace and it is very simple and effortless to make. 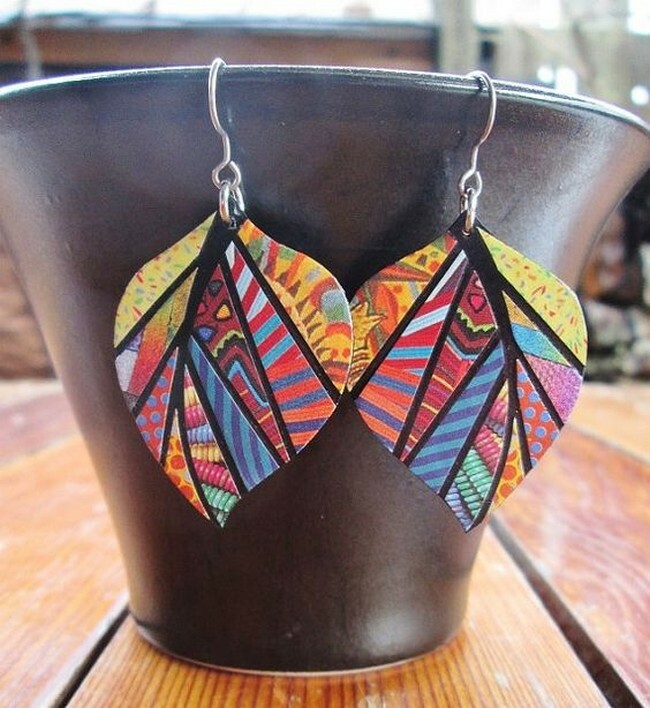 Can you ever think that feathers can be used to create earrings? This can really happen! 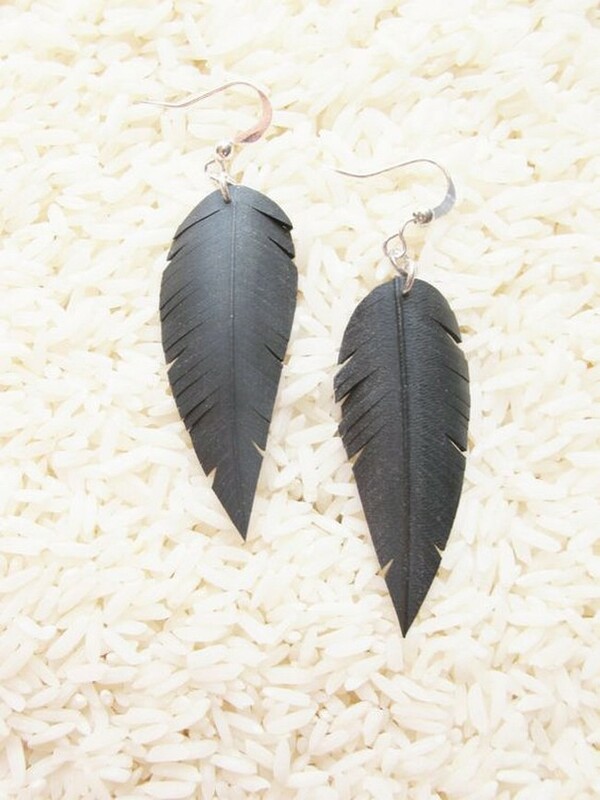 You can take feathers of any bird and can make earrings from them. You can use any colorful feathers to create these earrings as the method will be the same and there is no need to spend a single penny on it. It is another wonderful and lovely necklace. You can make it effortlessly and gift it to your wife to make her happy. 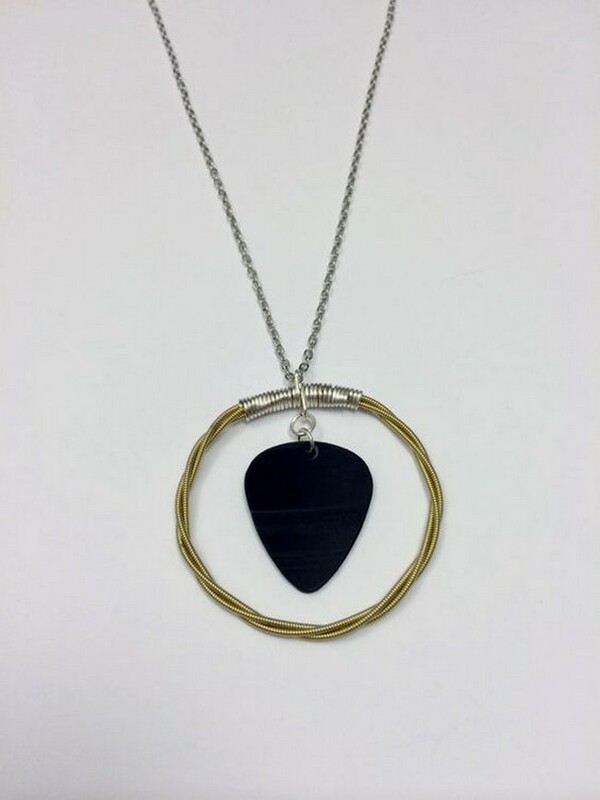 It is just an awesome DIY jewelry idea.